Dubbo Carpet Court is a locally owned and operated family business. Michael and his wife Donna bought the store in 2005 and are now joint owners with their son, Hayden. With more than three decades of industry experience behind him, Michael is an expert when it comes to installation while Donna and Hayden are your go-to people for product knowledge, administration and estimations. The Dubbo Carpet Court team includes sales staff with a blend of long-term knowledge, proficiency and relevant skills along with qualified installers who are skilled, permanent contractors. They’re a nice, friendly bunch too! 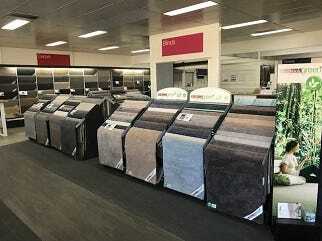 What ranges can you view at the Dubbo Carpet Court store? 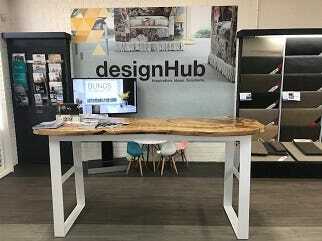 The showroom boasts a fabulous selection of exquisite floating floors, vinyls and hard flooring options such as laminates and multi-layer hybrid floors along with carpets, rugs, runners and mats. You will also find a great range of custom-made window covering samples, including roller, roman, vertical and panel glide blind fabrics along with the ever-popular plantation shutters for a timeless look. Whether you are considering new carpet or floating floors for your home or your small to mid-sized commercial premises, there is sure to be a flooring product in the diverse range available at Dubbo Carpet Court to suit your needs. 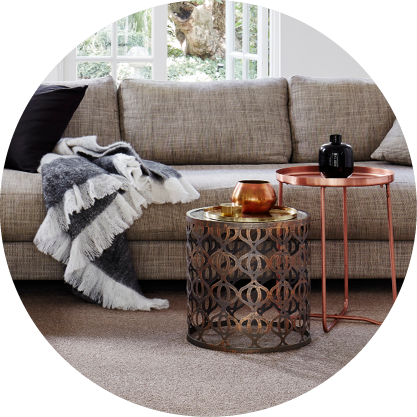 And if your stunning new floor will need gorgeous new rugs to help protect and insulate it, look no further because Dubbo Carpet Court have a great variety of modern and traditional designs in a choice of sizes, shapes and synthetic or wool fibres for you to choose the perfect accompaniment to your new floor. 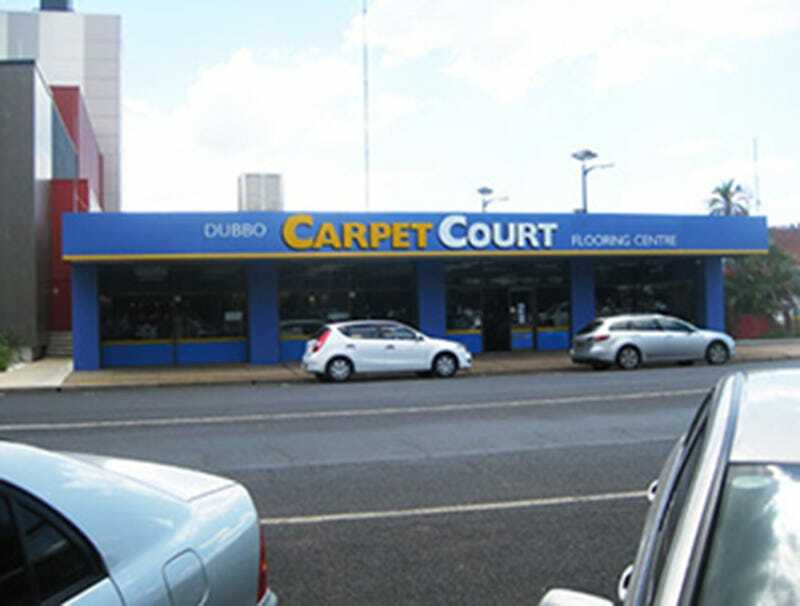 Does Dubbo Carpet Court have flooring solutions for my budget? 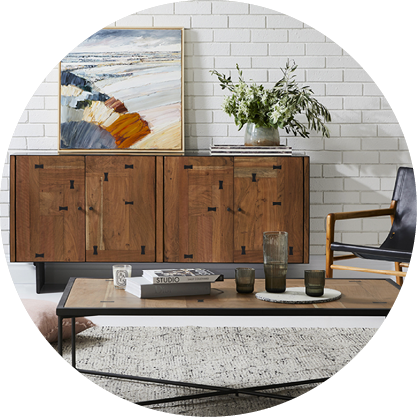 As the largest flooring retailer in Australia, Carpet Court’s locally owned and operated stores each have significant buying power and access to a huge range of products. This means that they can offer you fabulous prices so there is sure to be a flooring solution to fit with your budget. The website makes it easy for you to see pricing indictors on each product of either $, $$, or $$$. Use the handy estimator to pop in an approximate room size and come up with a rough idea of the cost of the materials but keep in mind this excludes installation and underlays. 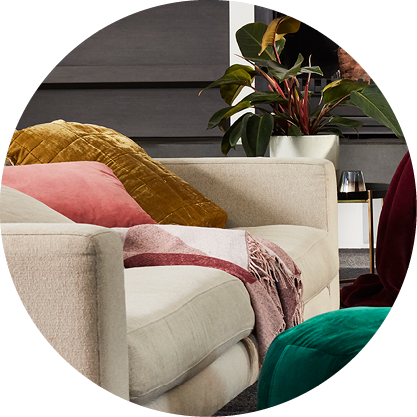 Chat with the very experienced and knowledgeable sales team as they can help to clarify which products are most likely to suit not just your budget, but your environment and lifestyle too.  Can I book an in-home measure and quote with my Dubbo Carpet Court store? Of course you can! 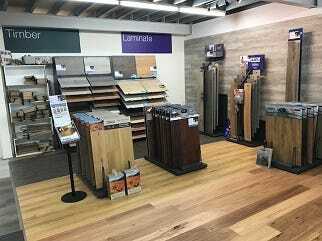 To get a free, in-home measure and quote on the flooring or window dressing products you like best, chat to the friendly staff in store, phone 1300 CARPET or click here for an easy online booking. 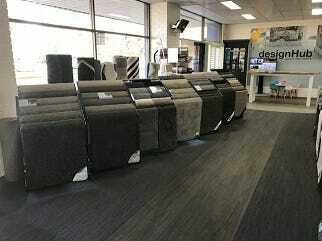 Can I find commercial flooring solutions at the Dubbo Carpet Court store? Yes, Dubbo Carpet Court can help with your small to mid-sized commercial flooring installations. 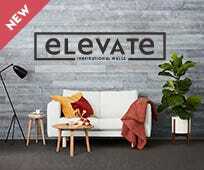 The vast range of products includes hardwearing laminates, hybrids and vinyl sheets or planks. We can offer commercial grade carpets with durable synthetic fibres such as polypropylene ideal for commercial premises and rental properties. 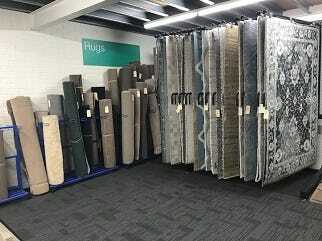 Speak to the showroom staff about your commercial flooring requirements. 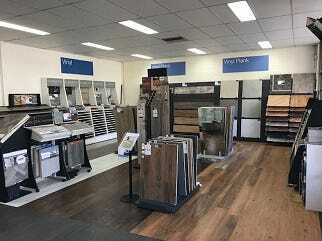 Can visiting the Dubbo store help with my flooring decisions? 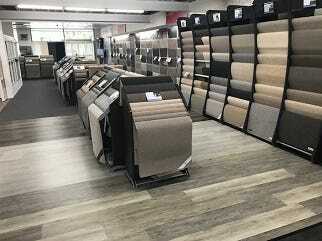 While you may have a pre-conceived idea about what new flooring product you would like in your home or business, a trip to the Dubbo Carpet Court store can open your eyes to a whole range of alternatives you may not have thought of. Innovative manufacturing processes are constantly producing new options such as Triexta carpet, a manufactured biopolymer sourced from renewable, natural corn sugar. 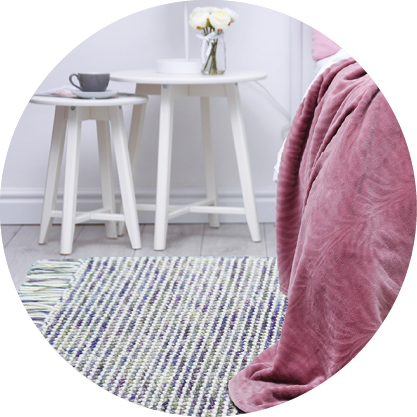 Triexta is a highly resilient carpet fibre blended from both natural and synthetic sources. It is luxuriously soft with amazing durability, stain, crush and soil resistance. 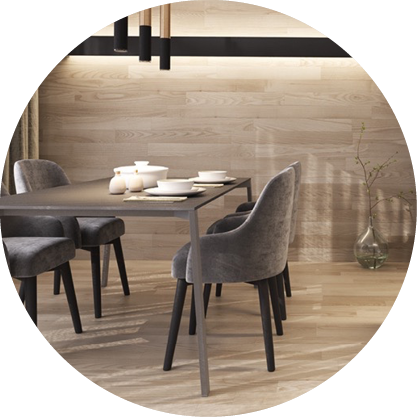 The latest in hard flooring products includes Pryzm, a 100% waterproof hybrid luxury flooring solution with designer looks, supreme versatility and outstanding endurance. 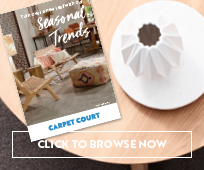 The knowledgeable and helpful showroom staff at Dubbo Carpet Court can introduce you to all these latest flooring products while ascertaining which might best work in your home or business environment taking into account your lifestyle and budget. They can discuss interest free payment terms with you and are open six days a week for your convenience.